Police have arrested four people. 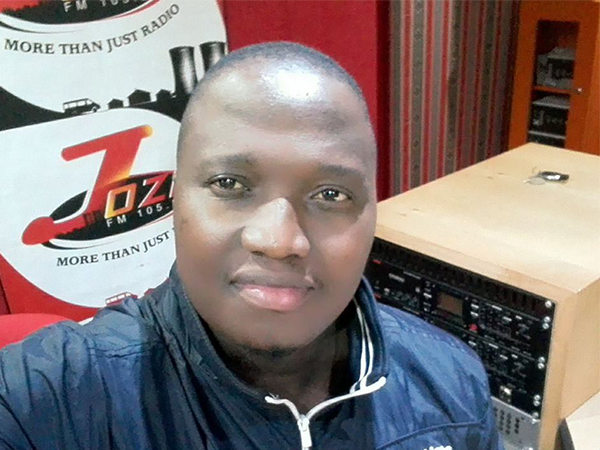 Police have arrested four people for the murder of former Generations actor and Jozi FM DJ Mandla Hlatshwayo, who was shot and killed during a robbery in Soweto on Sunday night. SAPS spokesperson Athlenda Mathe confirmed the arrests to News24. "As the SAPS we are pleased to report that our members have effected the arrest of four people in connection with the murder of Mandla Hlatswayo and another man in Soweto over the weekend. "We can confirm that during the arrest, police also seized a firearm and mandrax tablets. "Investigations into the matter continues," Mathe said. Earlier, Acting National Police Commissioner Kgomotso Phahlane told SABC news the suspects were arrested early on Tuesday morning. Captain Hitler Mgwenya said on Monday morning that Hlatshwayo was shot dead in Soweto on Sunday night. “It happened at 23:00. Four armed suspects entered the pub and robbed people there. The two victims who were shot were trying to assist the other people in the pub who were being robbed,” Mgwenya told News24.